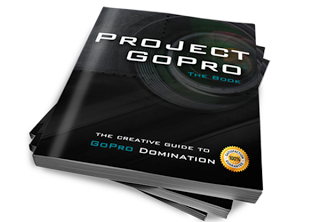 Here's a simple and neat way to mount your GoPro HD camera on a DIY camera slider, a DIY steadicam or even a pole. If you don't have the time or tools to make your DIY dolly (slider), you can get the most affordable ball bearing slider which the professionals use: the Konova slider. My mentor Calin Manescu recommends it. 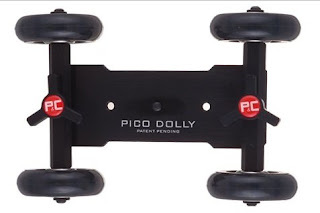 Also check out the Pico Dolly slider below. Click on any picture. 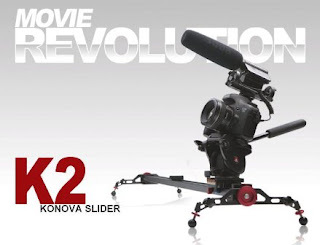 Buy your Konova slider on Amazon.UK, Amazon Germany, Amazon France, Amazon Italy. I used an Alubond piece but you can use laminate flooring, aluminum flat stock or any other material that's rigid and light. Glue one of the quick release buckle mounts that comes with your GoPro HD Hero on the piece, drill a hole, get a bolt and a wing nut and you're done. 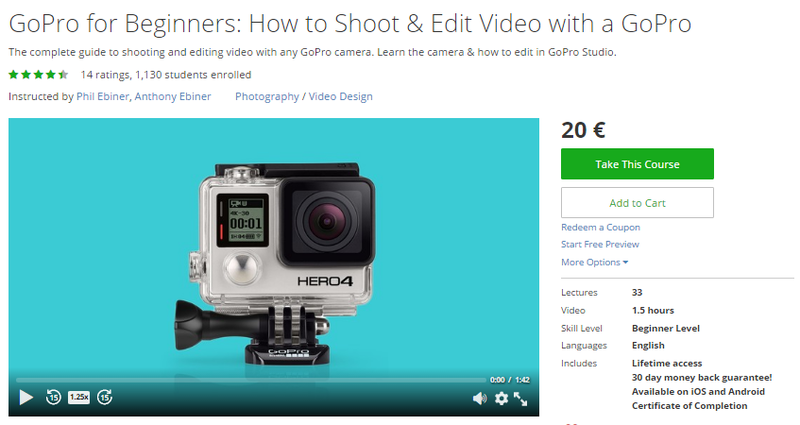 You've got yourself an universal GoPro mount. I personally got to make and use this mount as I lost most of my GoPro accesories, including the helmet mount. This way though, I can center the cam much better on my camera stabilizer and on the slider. As you probably know already, the pole mount is used a lot in skateboarding, free ride skiing and snowboarding. 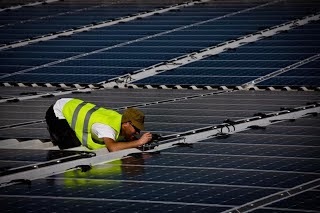 However, I believe it's nice to have one when you're in a crowded place, shooting events. You can raise the cam above people's heads and get a good shot of the whole crowd. With this slider design you can actually point your camera in any direction. The mount swivels on the L arm, the L arm swivels on the channeled plate and the camera tilts on its bolt. You can fine tune the balance of your steadicam by sliding the mount on the channels until you get the right position. Please note that you should make all balance adjustments with the camera on the mount. 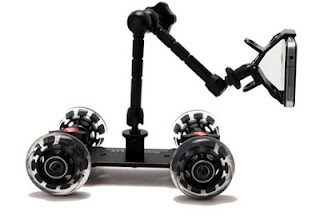 More on this stabilizer design here: DSLR Steadicam - DIY Camera Mount. 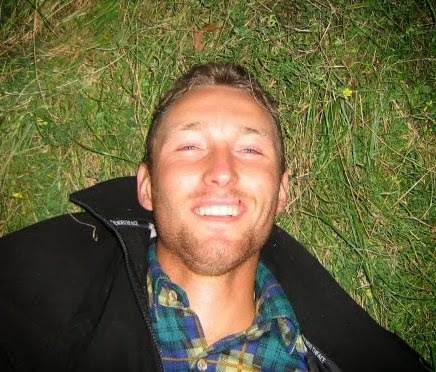 Go outdoors and keep shooting videos!